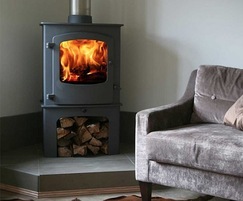 The Cove 2B is a new biomass and multi-fuel boiler stove. Based on the contemporary Cove stove, the Cove 2B incorporates a thermostatically controlled integral boiler sufficient to power up to 9 radiators plus domestic hot water. 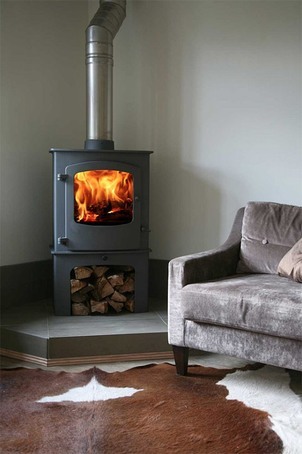 The stove features Charnwoods clean burn air wash system and converting grate for optimum fuel flexibility and easy ash removal.